New to the City? 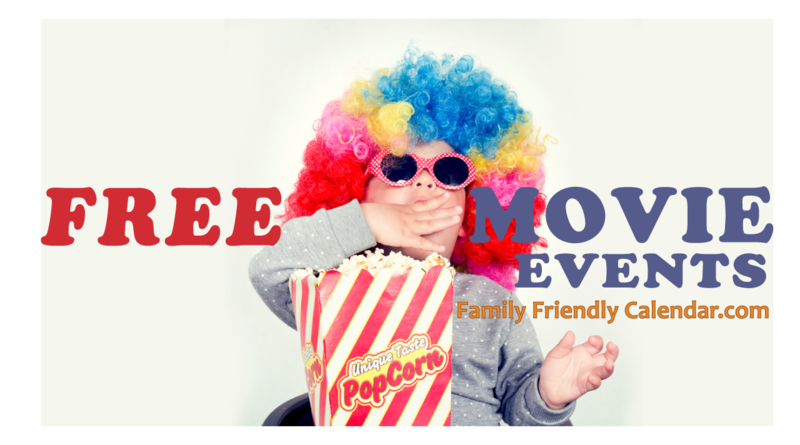 Are you looking for some fun Easter Family Events for your kids? You have found the right place! 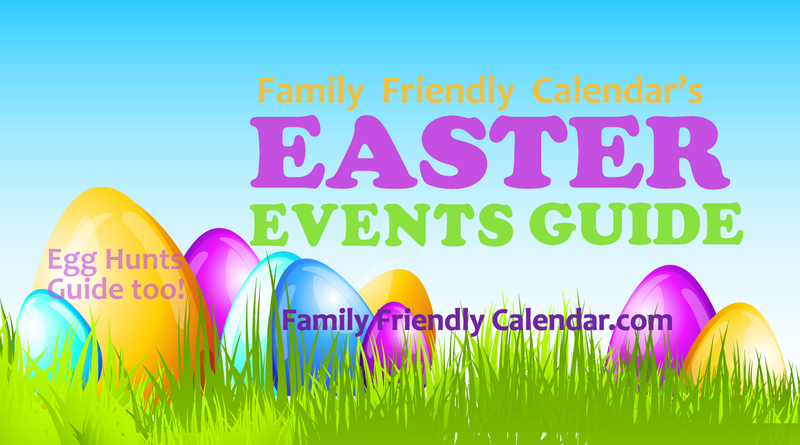 Family Friendly Calendar’s Easter Events Guide! 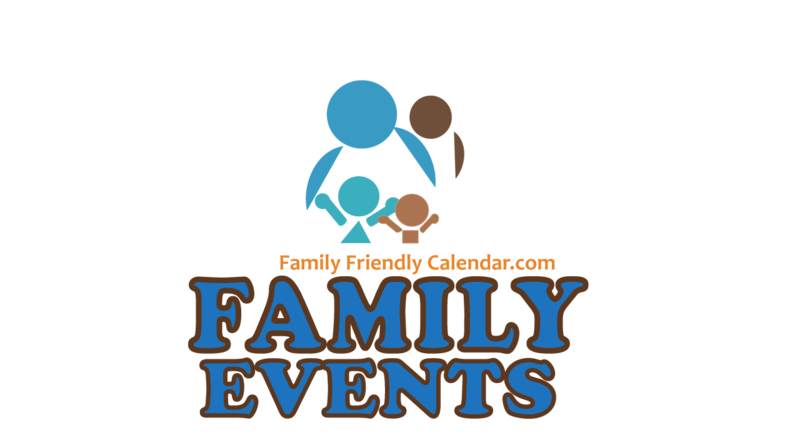 All events listed are Easter related and family friendly and kid friendly events. Most of the events are free of charge. Yipee! Keep in mind that event organizers might have additional options available for a fee. That is the case in the picture events where photo packages will be available for a fee. However, most events offer free admission. See each event details for more information. 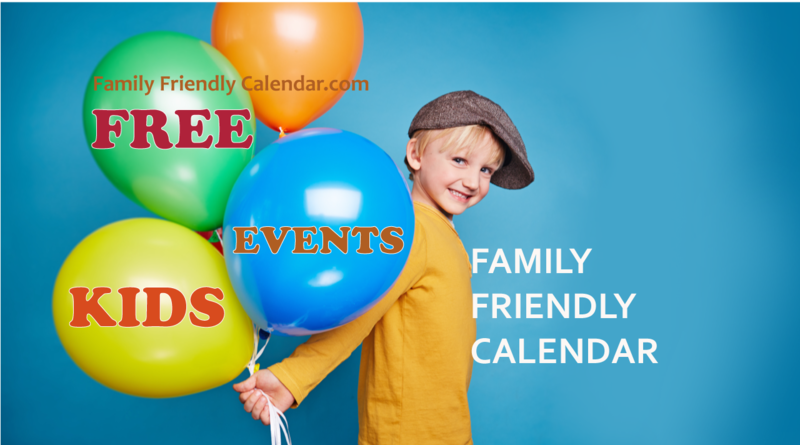 Also, visit our Kid Friendly Event Guide for the latest FREE kids events. 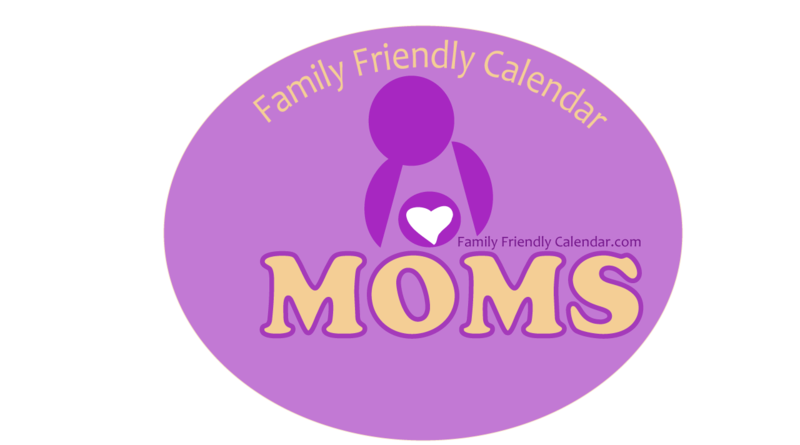 Our Family Friendly Calendar Guides are always updated. Click here or click the image. 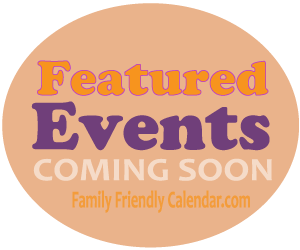 There’s many more family friendly events that are coming up in the next few weeks. There’s a lot going on in the city. So don’t miss it! *Events time and dates might change or be cancelled. Contact event organizers for details and verify. Easter Services: There’s many churches around The Valley hosting- we have some listed above. Furthermore, many of them are having Easter celebrations in Easter services free to the public. These events are usually aimed at toddlers and preschoolers and elementary age kids. The kids will find candy or surprise filled eggs hidden around in the grass. Events are usually held outdoors.